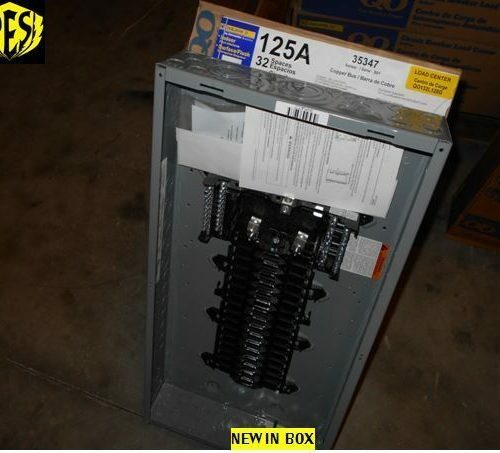 NEW SQUARE D QO142M200 200 AMP 42 SPACE MAIN BREAK LOAD CENTER W/COVERLISTING IF FOR ONE NEW IN BOX 42 SPACE MAIN BREAKER PANEL WITH QOC42US COVER.QO142M200, Square D, QO Series, type QO, load center, 1-phase, 3-wire, 200A, 120/240V, Main Breaker, convertible main, 42 spaces allowing 42 single-pole circuits, NEMA 1 indoor enclosure, copper bus, to be used with type QO plug-on circuit breakersAND REMEMBER ELECTRICAL IS WHAT WE DO. YOU CAN COUNT ON US KNOWING WHAT WE ARE TALKING ABOUT AND WE HAVE OVER 18 YEARS OF EXPERIENCE IN THE INDUSTRY TO HELP YOU. MESSAGE US WITH ANY QUESTIONS.WE STRIVE TO BE THE LOWEST OVERALL PRICE FOR EVERYTHING WE SELL!IF YOU ARE FROM THE ISLANDS OR OUTSIDE THE CONTINENTAL U.S. CONTACT US FOR A SHIPPING QUOTE PRIOR TO PURCHASE!ALL GLOBAL SHIPPING ORDERS ARE SUBJECT TO LONGER DELIVERY TIMES. 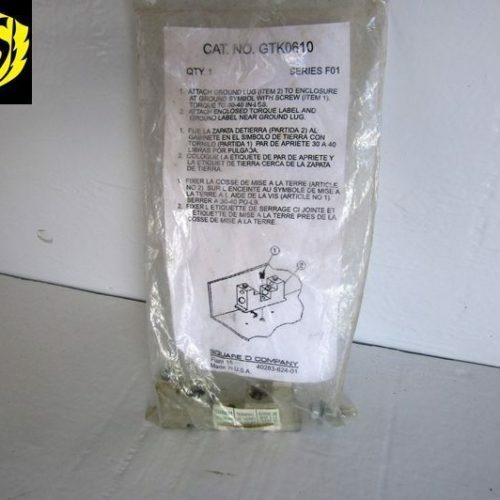 GLOBAL SHIPPING IS OUT OF OUR HANDS ONCE IT REACHES THE EBAY GLOBAL SHIPPING CENTER IN KENTUCKY. 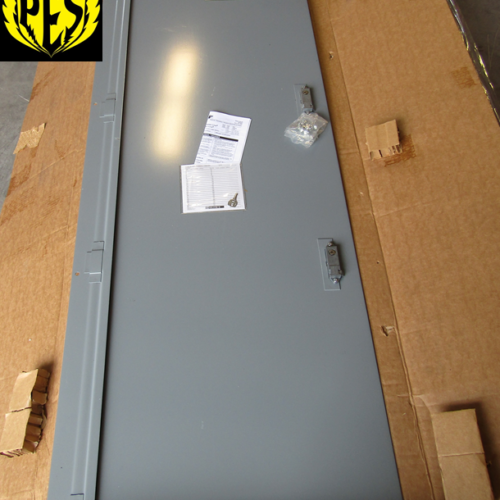 PLEASE CONSIDER THIS WHEN LEAVING FEEDBACK ON OUR TRANSACTION.PE-SUPPLY – EBAY’S ELECTRICAL SURPLUS LEADER! !